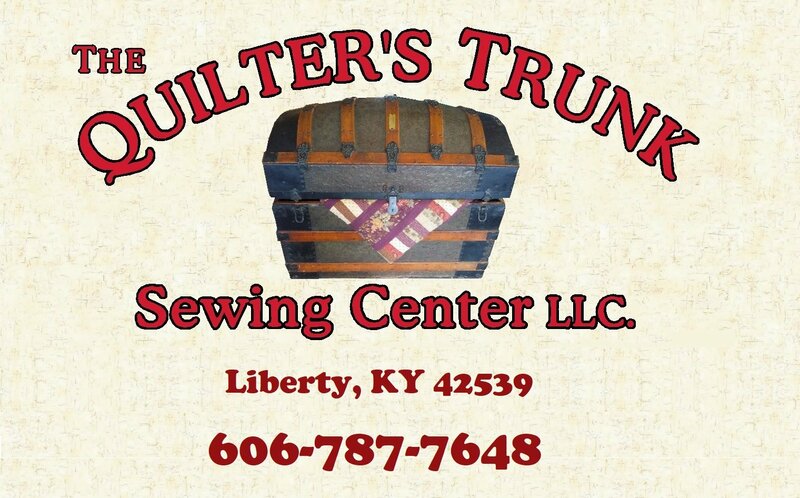 The Quilter's Trunk Classroom will also be closed. See The Classroom link on the navigation bar below for refund details. 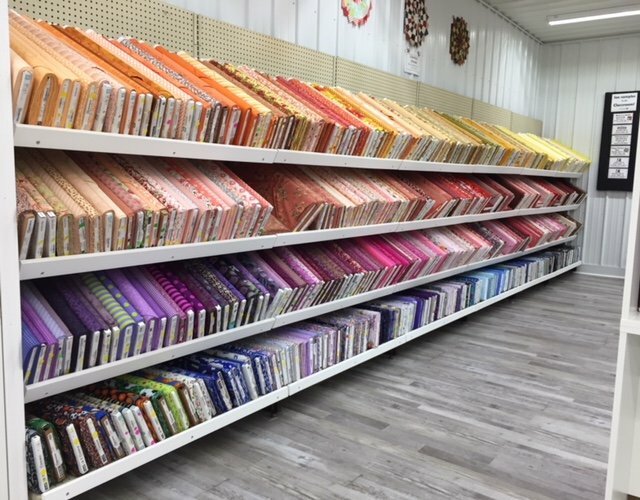 Greetings From The Quilter's Trunk Sewing Center! Welcome to our website. We have tried to provide you with a quick overview of our business and the products and services we offer. Feel free to explore and read about some of the brands we carry. If you have any questions, please call and we will do our best to help you. Please come visit our store in the South Fork community and also stop in at the many other shops nearby. Thank you very much. Currently one of the most popular projects, this classic looking rug is done with modern precut supplies and techniques to make it a fun custom-made piece. Taught by UK Lincoln County Extension Agent for Family and Consumer Sciences, Rita Stewart, this class will be offered in three sessions to allow the students to work at their own pace and enjoy the process. How many unfinished sewing projects do you have hidden away? What about a project you've had on your bucket list, but haven't had the confidence to give a try? Sit and Sew is also a wonderful opportunity to just have a day away to sew with friends. Or work on a gift project that you want to keep a surprise until you are ready to reveal it. 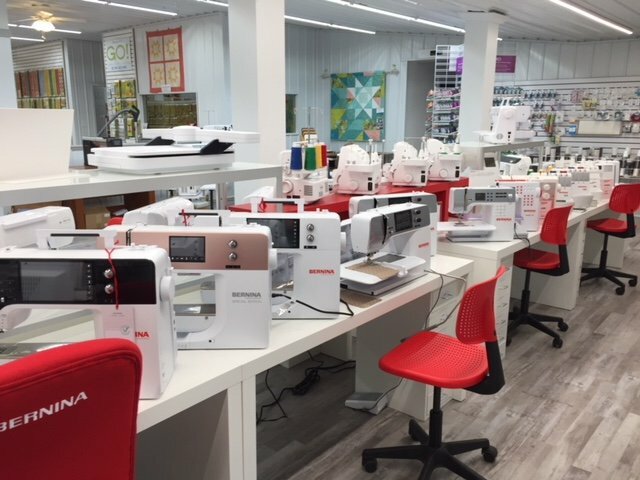 Well, sign up for Sit and Sew, and if you need help with your projects from a skilled Quilter's Trunk instructor, we'll be there. At The Quilter's Trunk we have a very special classroom. Please see our classroom policy by clicking the link below.